The Greek government has agreed on a confidentiality clause with creditors regarding negotiations over the bailout program review, a Real.gr report says. According to the report, the Greek side has had a series of sideline talks with creditors since the middle of last week, after tabling a proposal that includes several concessions on social security and labor issues, aiming at closing the program review by the April 7 Eurogroup. However, the report says, the Greek negotiating team has asked the institutions to keep the deal confidential. The concessions are made to appease the International Monetary Fund that keeps a hard stance in talks and at the same time unlock negotiations. Publicly, government officials say that the two sides have agreed on most issues with some details on labor law reforms remaining pending. The Greek side is trying to resolve the labor laws issue on a political level, stressing the importance of the European acquis on workers’ rights. They hope that the IMF will eventually back down on the particular issue. According to Real.gr, the government is reluctant to announce the terms of the agreement fearing the political cost, both inside SYRIZA and society in general. Even though party MPs express the belief that the program evaluation will be completed soon, it seems that they don’t fully agree with the terms. 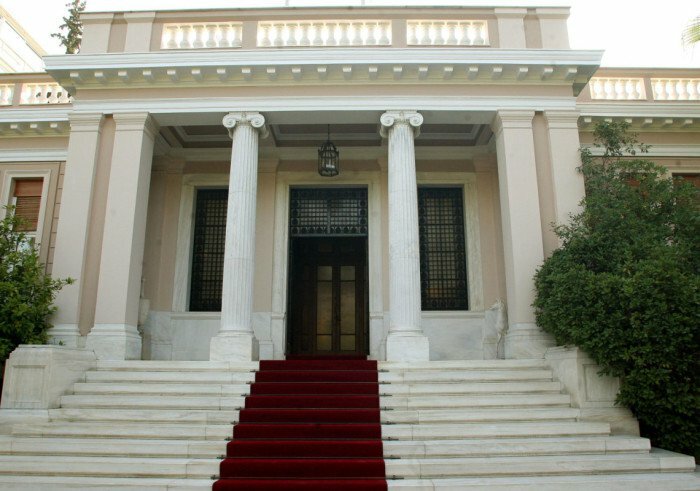 Characteristically, Environment and Energy Minister Panos Skourletis said in a newspaper interview published on Sunday that the government must resist to “the cannibalization of the Public Power Company.” It should be noted that Athens has agreed to the liberalization of the energy market and privatization of part of PPC.